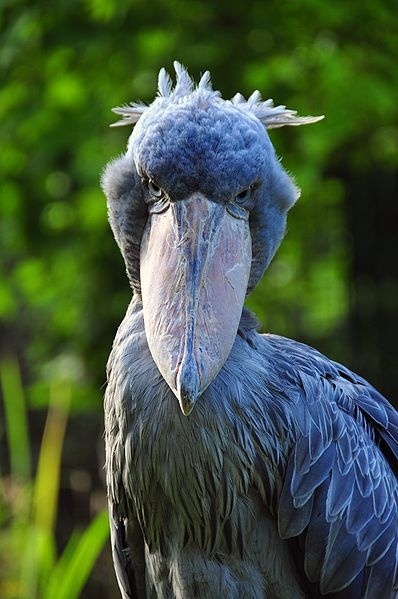 Today's strange animal is the Shoebill (also known as Whalehead) with its name deriving from the massive shoe-shaped bill that it has. Shoebills live in the tropical east Africa and are mainly found in swamps ranging from Sudan to Zambia. Shoebills in captivity have been reported to live more than 30 years and it is believed that they can potentially exceed 50 years of age under optimal conditions. 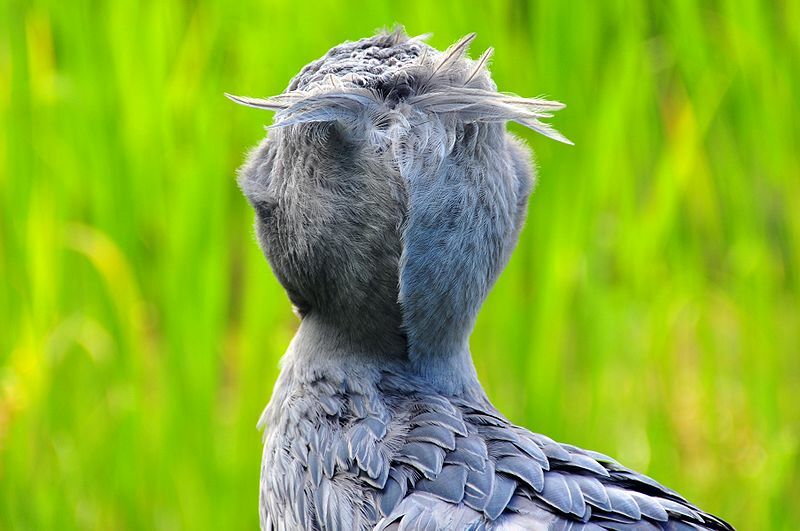 Adults shoebills are predominantly grey in color, with a few white tufts in the back of their head (see image below). Young individuals are typically browner. 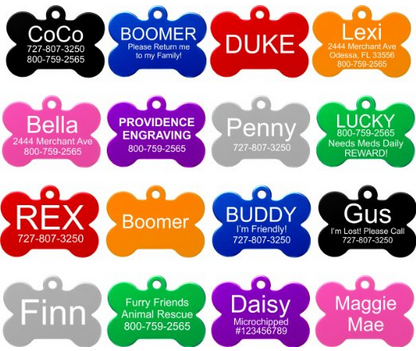 Males and females are pretty much similar in color and appearance, with the main difference being that males are slightly larger and have longer bills. Shoebills can be found in swamps and marshes of eastern Africa, from Sudan to Zambia, with the vast majority of their population living in Sudan. Although they can utilize almost any kind of swamp, they prefer swamps made of floating papyrus vegetation. Shoebills are solitary animals that hardly ever form groups. Even the breeding pairs are rarely seen together! These animals remain silent for the most part of their lives, although they sometimes participate in "bill-clattering". This "bill-clattering" is mainly employed as a greeting sound near the nest. Young shoebills also use this sound along with a "hiccupp"-like voice when they want to alert their parents that they are hungry. Shoebills will not migrate if there are enough food supplies in their area, however in certain regions where food is limited they do become seasonal migrates. Shoebills are carnivorous animals, usually hunting in swallow, muddy waters with their favorite spots being waters that have little oxygen. In these waters fish have to surface more often and as a result hunting becomes much easier. Usually Shoebills hunt during the night. They remain motionless, as herons, waiting for their prey and once it appears they attack with speed,power and precision. Their hooked bill allows them to easily grasp the prey out of the water. These creatures breed in a seasonally variable fashion, that is usually associated with their habitat's local water levels. After the mating has taken place, the couple starts built its nest on floating vegetation, platforms, or on true islands. In order to build the nest the two birds first trample the area where the nest is going to be created and then they gather and sew plant matter into the substrate. The eggs have a size of 80-90 x 57-61 mm with the incubation lasting for about 30 days. It should be noted that both parents take part in the incubation process, as well as both parents also feed and take care of the chicks once the eggs have hatched. The chicks are able to fly after 95-105 days, taking them around 3 years before they become sexually matured. If you enjoyed reading about the ShoeBill please support our blog by sharing it with your friends using the buttons below!